What better way to celebrate the summer and our Nation’s birthday than sitting out on beautiful Gloucester Harbor, drink in hand and enjoying a succulent lobster? 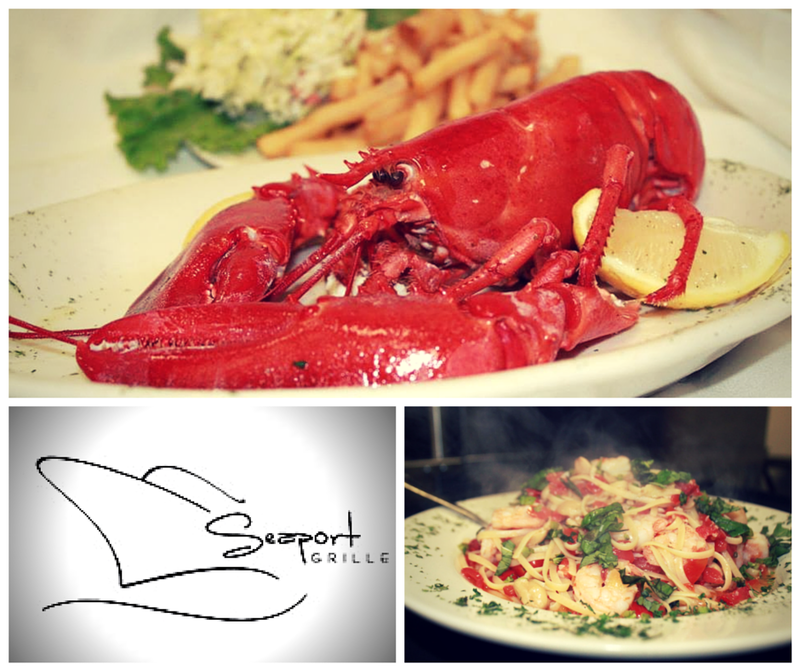 This Saturday and Sunday feast on our two-pound Lobster Dinner or our five-pound Lobster Dinner! Have it your way – Steamed or Bake Stuffed with our Famous Seafood Stuffing which includes Scallops and Shrimp accompanied by two sides!! Come and get them while they last! !